While everyone else in the smartwatch industry is trying to make the most high-end option available, with golds and fine leathers and fancy boxes and circular displays, ASUS is quietly still making affordable options. 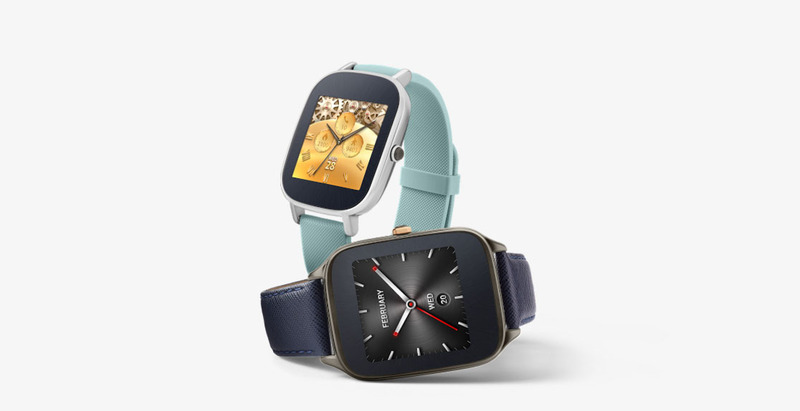 The ASUS Zenwatch 2 is just that and it’s available now through the Google Store for $149. Well, to be accurate, it went up for sale on September 29, shortly after Google’s event, but it’s now front and center on the Google Store, letting us know that it’s there for the taking. The Zenwatch 2 includes an ovalish watch casing, that features curved glass in either 49mm or 45mm sizes. It’s still a square AMOLED display, but the glass has been curved to hopefully better fit your wrist and add some flair. It comes with either navy blue or aqua blue strap, Snapdragon 400 processor, 4GB storage, 512MB RAM, 400mAh (49mm)/ 300mAh (45mm) battery, IP67 water and dust resistance, Bluetooth 4.1, WiFi, and Android Wear. The specs aren’t remarkable, but they’ll get the job done, especially at the $149 price point.